Surprisingly, I only heard Drizzy a handful of times whilst in Toronto. 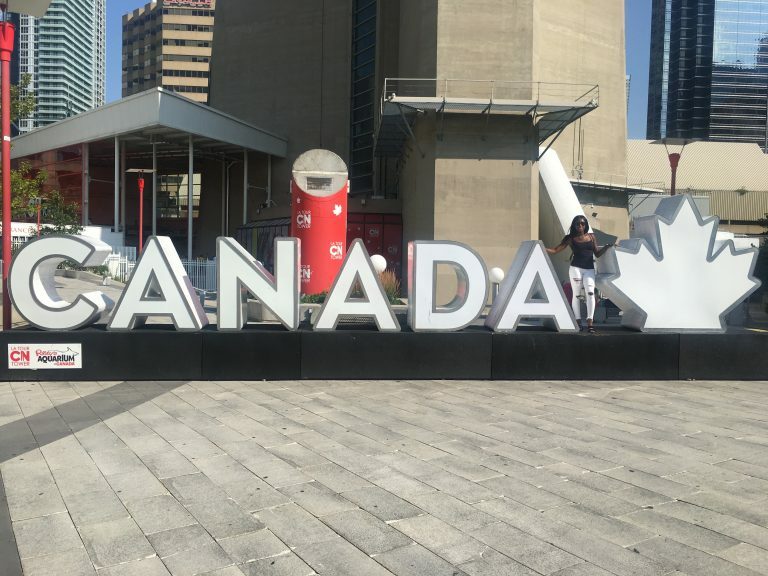 I flew to Canada for Caribana 2 weeks ago and it was a good trip filled with family, food and fetes! Caribana is Canada’s yearly carnival; a festival of Caribbean culture and traditions. 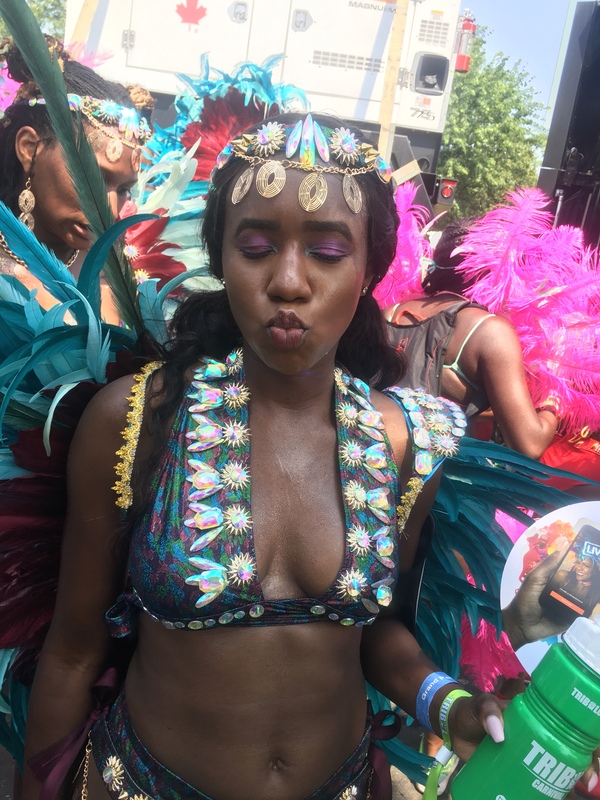 The experience of playing mas (wearing a costume of feathers, jewels, a crown and did I say feathers?!) was amazing! I was frontline for the band: Tribal Carnival, section: Through the Looking Glass. In comparison to Notting Hill (London’s carnival), Toronto offers big roads and big bands. Other differences though were the lack of alcohol given by your band en route. Who drinking rum? Well, not us 👀! Caribana is a “dry” carnival so you have to “BYOB” (bring your own booze). Becss made a strong rum and pineapple juice in our Tribal Carnival water bottles to take on the road, just to help loosen the hips! Or as a fellow masquerader would say: “for vibrations” 😂. 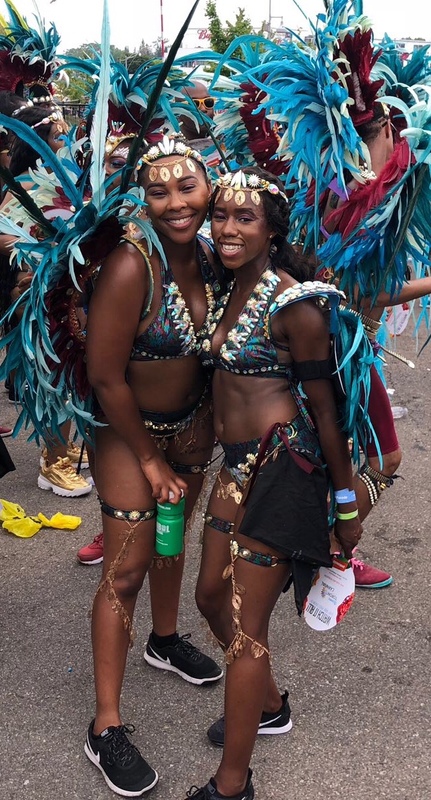 At Caribana, there are barriers/fences between masqueraders and onlookers, so you only wuk up with your band, but it does give the carnival a true parade feeling. The sun, the rum, the shaking of the bum equates to the photo above! Would one come back to the 6ix? Definitely! Until my next post on Toronto’s eateries, mind your funky business! Couldn’t have put it better myself! 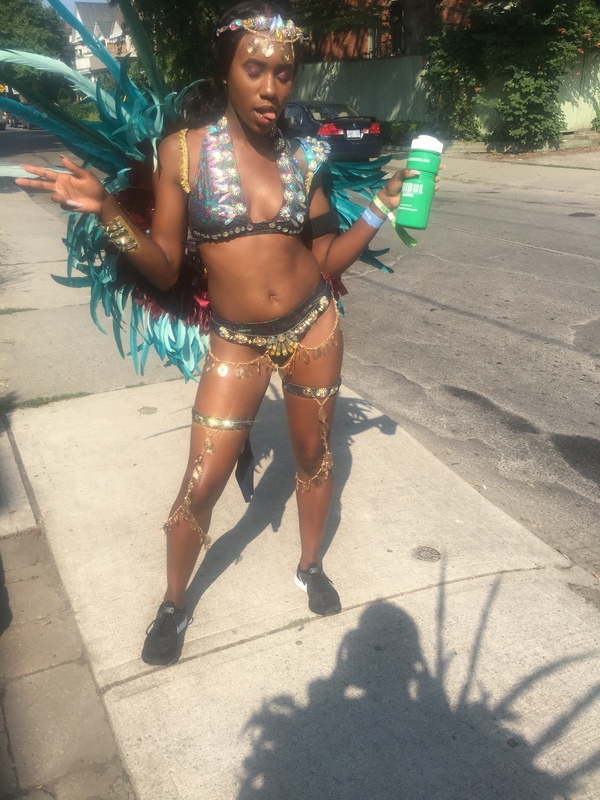 Caribana was my best holiday in a long time!